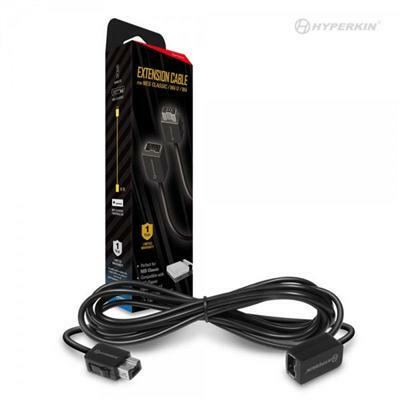 Extension cable for NES Classic Controller (6ft) / Wii / WiiU This item cannot be shipped to APO/FPO addresses. Please accept our apologies. 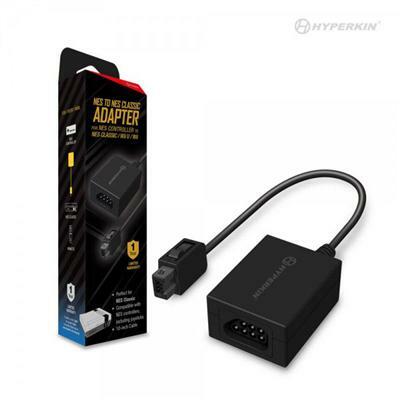 Hyperkin's NES Controller Adapter lets you use a multitude of original NES controllers including joysticks. You can also use it to plug your NES controller into a Wiimote for WiiU or Wii. This item cannot be shipped to APO/FPO addresses. Please accept our apologies.